Search multi-unit apartment and investment properties in downtown Chicago, IL and Chicago’s north side neighborhoods. Dozens of multi-unit real estate properties are available with 5+ units that will maximize your real estate investment. Browse 5+ unit multi-family real estate in Lincoln Park Chicago, 5+ unit multi-family homes for sale in Lakeview, 5+ unit multi-family real estate in the Chicago Gold Coast, 5+ unit multi-family real estate for sale in River North, 5+ unit multi-family real estate for sale in Wicker Park and Bucktown, and a variety of other multi-family homes in Chicago, IL. 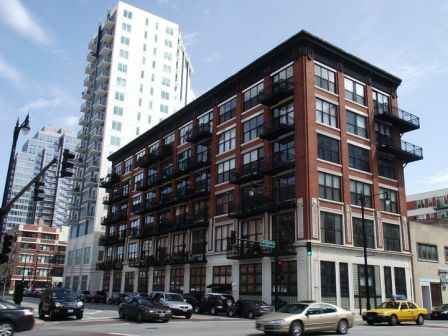 For more information on 5+ multi-family real estate for sale in Chicago, IL, contact Ted Guarnero—downtown Chicago, IL real estate expert—at (312) 810-6693. Listing information last updated on April 19th, 2019 at 3:24pm CDT.